Whether it is a trip to the airport, a business luncheon, an international conference, or a meeting with an eminent client – renting a luxury car or a limo hire for transportation can intensify your experience and create a distinguished impression on your clients and customers. When it comes to meetings and corporate events, we understand that time is of crucial value. Our professional and experienced drivers know all the routes around the town, and you will never have to worry about getting where you want in time! We also offer meet and greet services, if you want to have that first great impression on the client. Are you hosting a business conference for guests coming from different places and staying at separate hotels? Just give us the details, and we will pick them up from the airport and transport them to their destinations with the most sophisticated and professional services. If you want to attend a string of meetings all over London, our drivers will be happy to wait for you till you are done to take you to your next destination! You can avoid all public transportation and the hassle of driving and parking as you relax in the spacious and extraordinarily comfortable vehicle and revise all your notes for the next stop. The highly sensitive climate control system will make sure you look refreshed and energized even after an entire day of meetings. 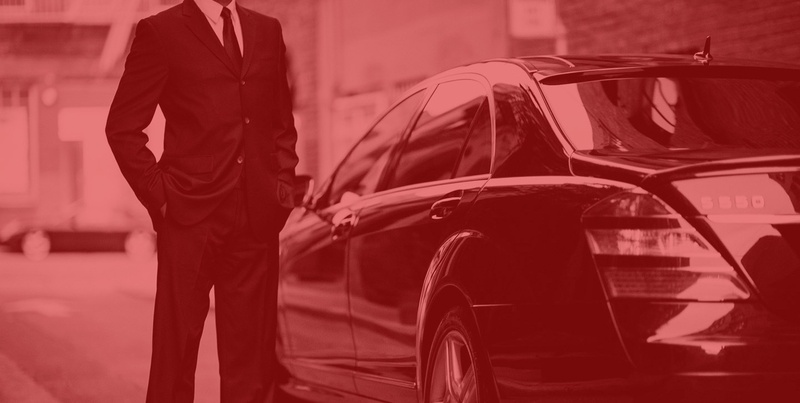 We provide transportation to and from the airport for yourself or your business guests. Tinted windows, a cosy, sophisticated environment and driver partition will give you enough privacy to hold meetings and discuss important prepositions inside the vehicle itself! If you are driving with us overnight, we will also provide you with coffee, tea or juice in the morning, with a newspaper of your choice. Limo hire for transportation can not only create a great impression on your business acquaintances, but also provide you with a sophisticated and comfortable transportation to your most important business ventures. Call us now to book on 020 3475 2693!